Those of you who grew up playing games in the 2000s may remember the Logitech MX518. First released in 2005, the mouse is something of a classic, combining a comfortable shape with good button placement and a reasonable price. 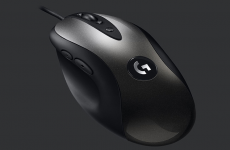 In fact, it is so popular that Logitech has sold a total of 16.4 million units over … Continue reading "Logitech brings back a classic with its new and upgraded MX518 gaming mouse"
It’s hard to feel a little paranoid about security. After all, it seems like not a week goes past without some major cybersecurity hack or breach. 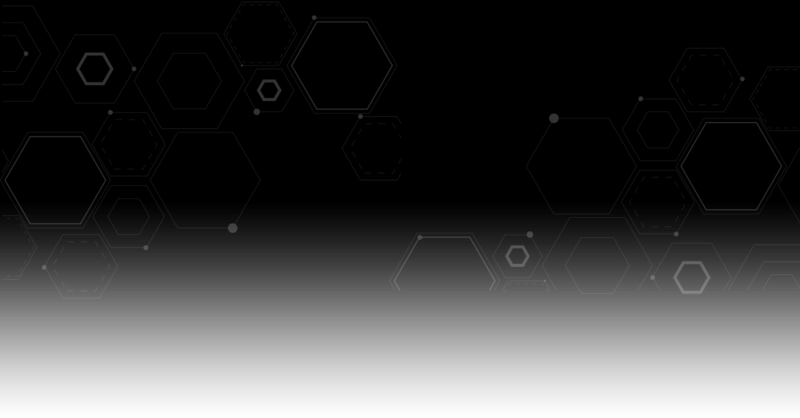 To compound matters, networking and security are complex topics that befuddle even some advanced users. 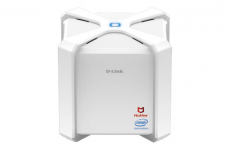 In a bid to simplify matters, D-Link has just unveiled its DIR-2680 D-Fend router. At its heart, … Continue reading "D-Link’s new DIR-2680 router features an Intel chipset that’s focused on security"
Researchers from Check Point Software Technologies have uncovered a security flaw in WinRAR, a popular Windows file archiver software utility tool. The researchers were interested in fuzzing, i.e, to suss out unexpected behaviors of an application by feeding it with malformed inputs. 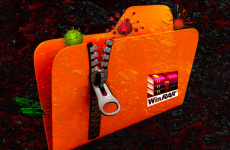 Such inputs are usually crafted by taking valid parameters and adding random errors to … Continue reading "A WinRAR security flaw may put over 500 million users at risk"
The Samsung Galaxy Fold was finally unveiled during the company’s latest Unpacked event. It heralds a new era for foldable smartphones and devices. When folded, the luxurious phone sports a 4.6-inch display, and when it unfolds in its full glory, its internal display extends to its full 7.3-inch dimension. 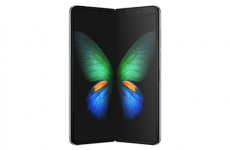 This 7.3-inch Infinity Flex display has a resolution of 2,152- … Continue reading "The Samsung Galaxy Fold is a luxurious phone that heralds a new era of foldable devices"
The IT Show and COMEX are 2 of the largest consumer electronics exhibitions in Singapore. 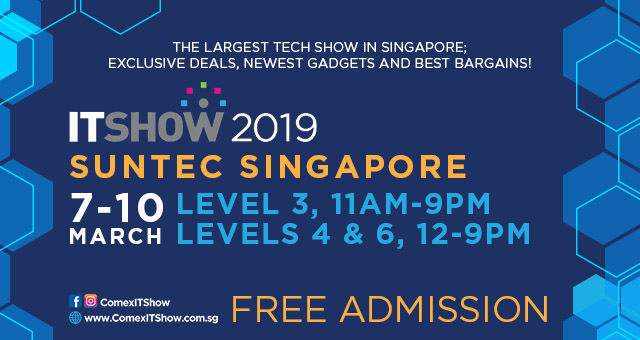 We have also recently added 2 new shows to our portfolio – CEE and THE TECH SHOW bringing you more deals from your favourite consumer technology brands every quarter. 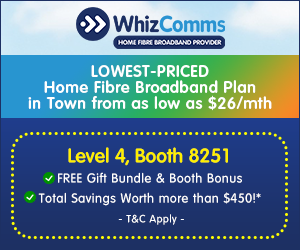 With over 600 exhibitors at each event, we offer a comprehensive line-up of the latest and hottest consumer technology gadgets as well as a plethora of accessories all under one roof. Come check out the latest technologies, exclusive offers, and great bargains! 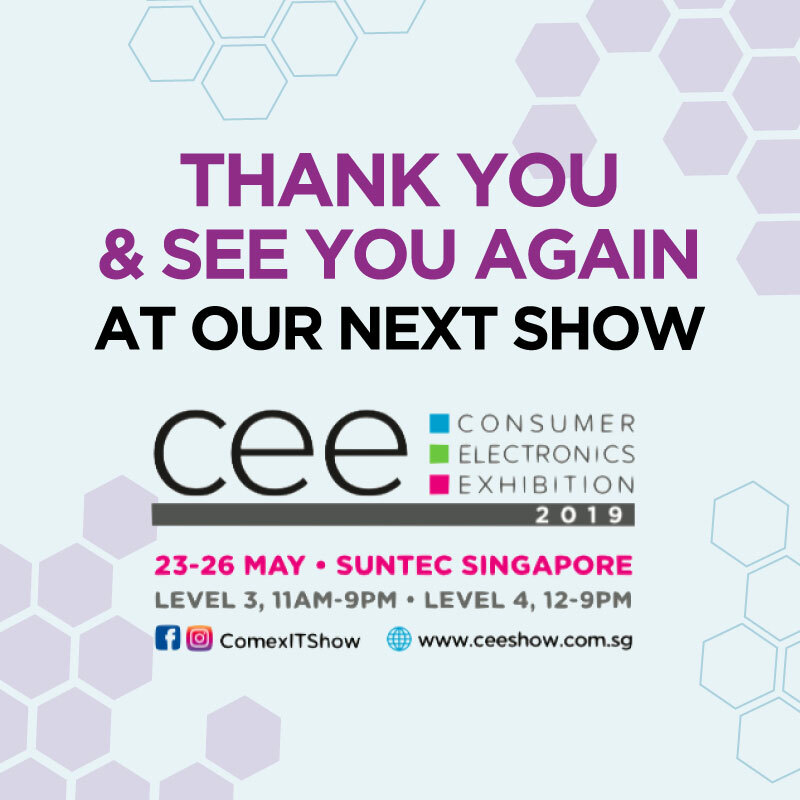 Brought to you by Exhibits Inc. Pte Ltd, the leading organiser and producer of Singapore’s largest consumer exhibitions. (a Singapore Press Holdings subsidiary).